Ysleta Elementary Earns Distinction in all 6 Areas 2 years in a row!! 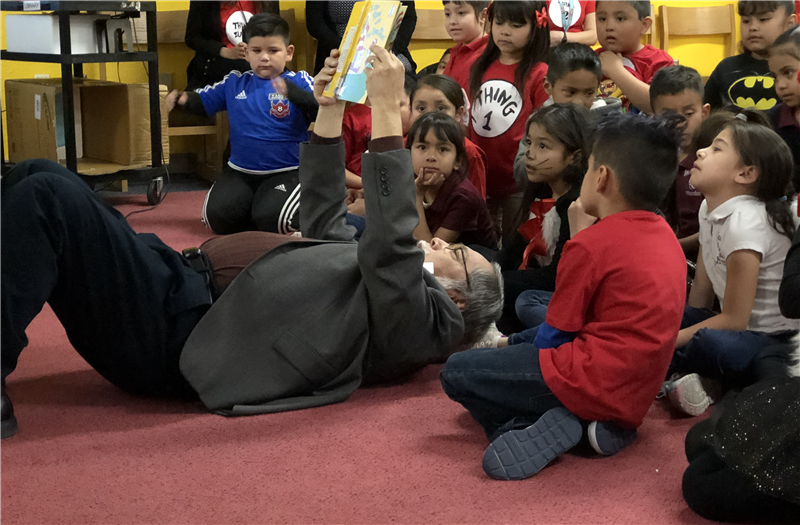 Ysleta Elementary has a collective commitment to provide an environment where 21st century, global learners achieve/surpass academic expectations, exhibit high character standards and live healthy, active lives. We develop well-rounded young scholars. 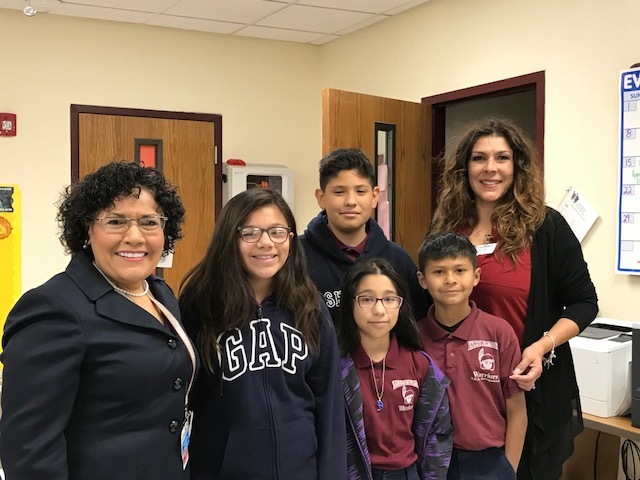 Ysleta Elementary School is the flagship school at the Ysleta Independent School District. With over 100 years of rich history, we look forward to a bright and promising future. Our current campus was opened in 1998 and serves a proud community rich with tradition and pride. 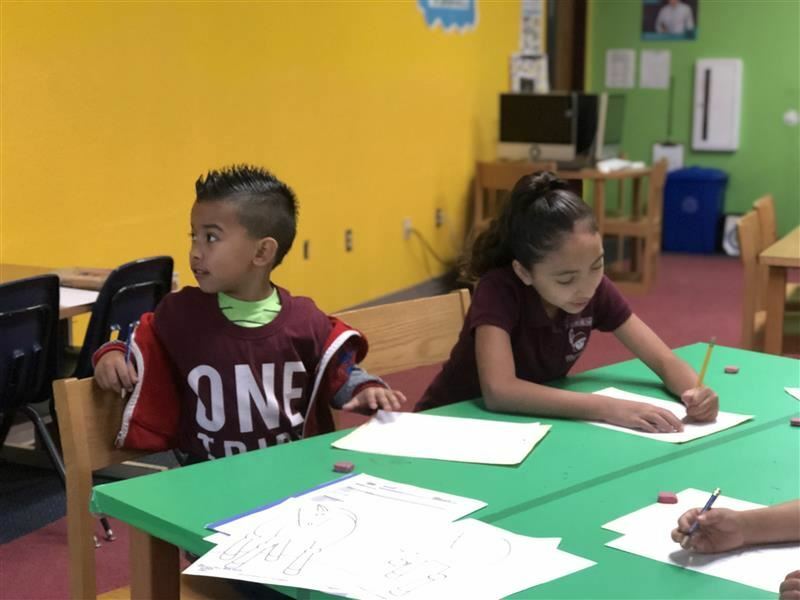 Ysleta Elementary serves approximately 500 students, providing an outstanding dual language program and being an Empowered Learning School, where our goal is to personalize learning for every student. Our campus is one of two campuses in the district to pioneer Empowered Learning for students. Our students in 2nd through 5th grade have access to 1 to 1 chrome books and our Kinder and 1st grade have access to 1 device per every 2 students. Students are given the opportunity to set their own academic and non-academic goals then monitor their own progress against those goals. This has proven to be extremely effective as students take ownership and agency over their learning and growth. Our goal is to ensure students move to the next grade level reading at grade level or above. Ysleta Elementary scholars are positive, motivated and engaged life-long learners. Our school is working to create collaboration spaces throughout our school where students will be able to come together and work collaboratively. Students are able to progress on their learning continuum based on their individual strengths and areas of need. Students are also able to move ahead when mastery is achieved. We welcome our young scholars to another exciting school year and thank our amazing and loyal community for their commitment and support! 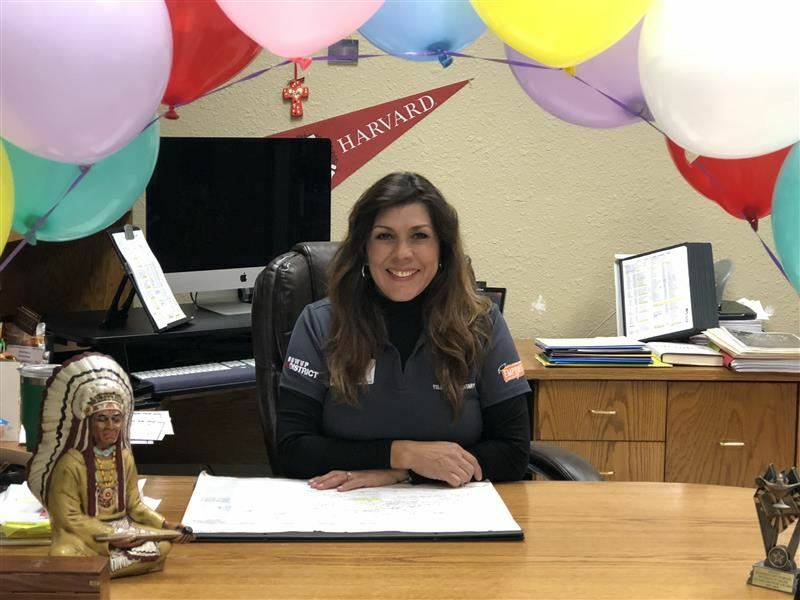 Ysleta Elementary has gained Texas Education Agency's 6 distincitions two years in a row; 2016-2017 & 2017-2018 school years. Ysleta Elementary School is a Texas Honor Roll campus and is rated an A campus on the "What if A-F?" accountability system. 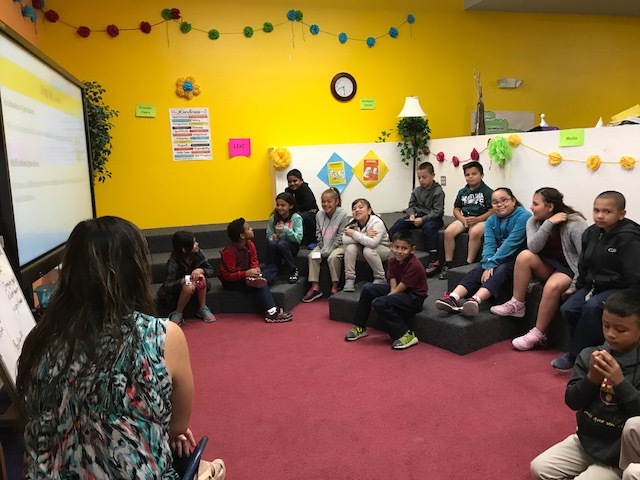 We currently have partnered with the City of El Paso to have an afterschool program that runs from 2:45 p.m. to 6:00 p.m. Students have the opportunity to work on their homework, participate in activities and enjoy a light dinner. 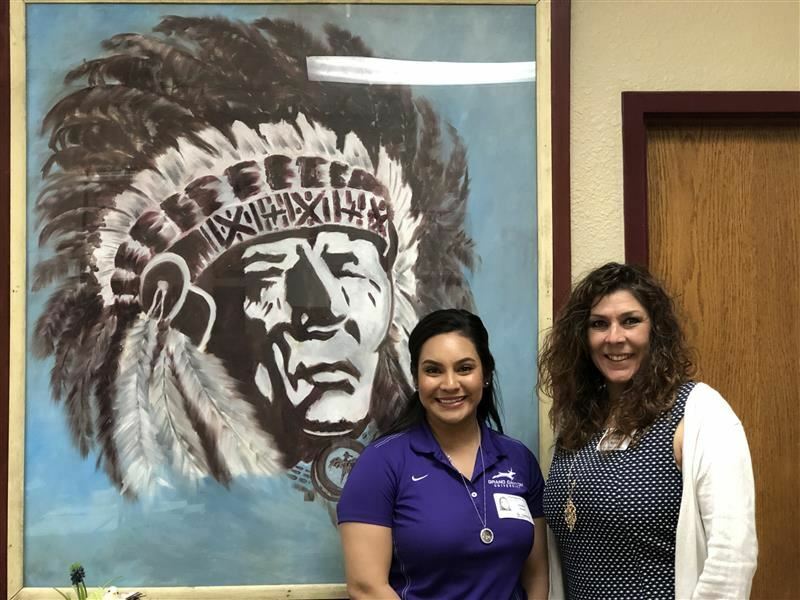 Ysleta High School works with Ysleta Elementary coaches to provide afterschool sports camps to give our students the opportunity to learn skills in sports they enjoy. 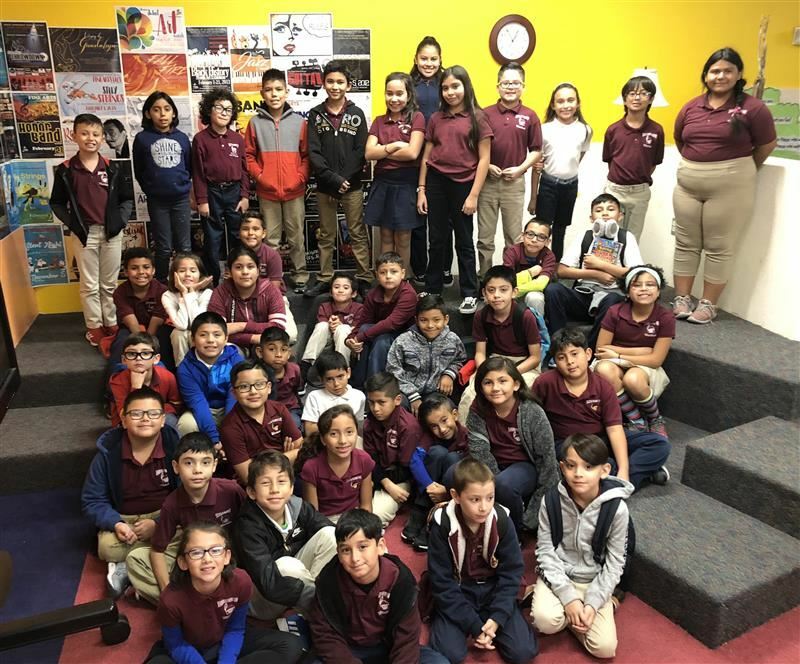 Ysleta Elementary offers students in 5th grade to join either band or orchestra, giving students the opportunity to learn how to play an instrument. During the school year, students are given the opportunity to join several activities such as the Book Club, Robotics Club, Sports camps and Chess club. During the month of March chosen students are invited to join a competative Robotics club and compete at the district's Superintendets Cup. 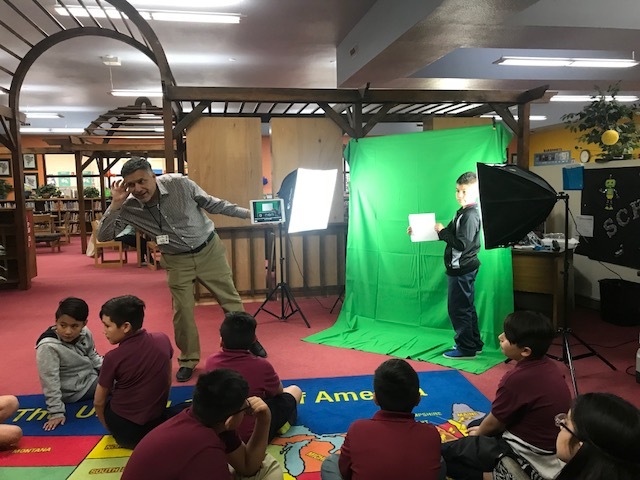 At the end of the school year, our school holds a STEM/Engage Me Expo for K-2nd and 3rd-5th grade students where they are given the opportunity to showcase projects that they have worked on during the school year in collaboration with the use of technology. We love to showcase all of our students throughout the school year, but especially during our Christmas program and end of year Talent Showcase. Our goal is to provide avenues for students not only to achieve at high levels academically but, also pursue other talents and interests. May 21, 2019: CEIC Meeting @ 3:30 p.m.
MAY 29, 2019: STEM Expo K-2nd grade 1:00-2:45 p.m.
May 30, 2019: STEM Expo 3rd-5th grade 1:00-2:45 p.m.